The long-awaited guide to writing long-form nonfiction by the legendary author and teacher. Draft No. 4 is a master class on the writer’s craft. John McPhee shares insights he has gathered over his long career, and has refined while teaching at Princeton University, where he has nurtured some of the most highly regarded writers of our time. He discusses structure, diction and tone, observing that ‘readers are not supposed to notice the structure. It is meant to be about as visible as someone’s bones’. This book is a vivid depiction of the writing process, from reporting to drafting to revising—and revising and revising. 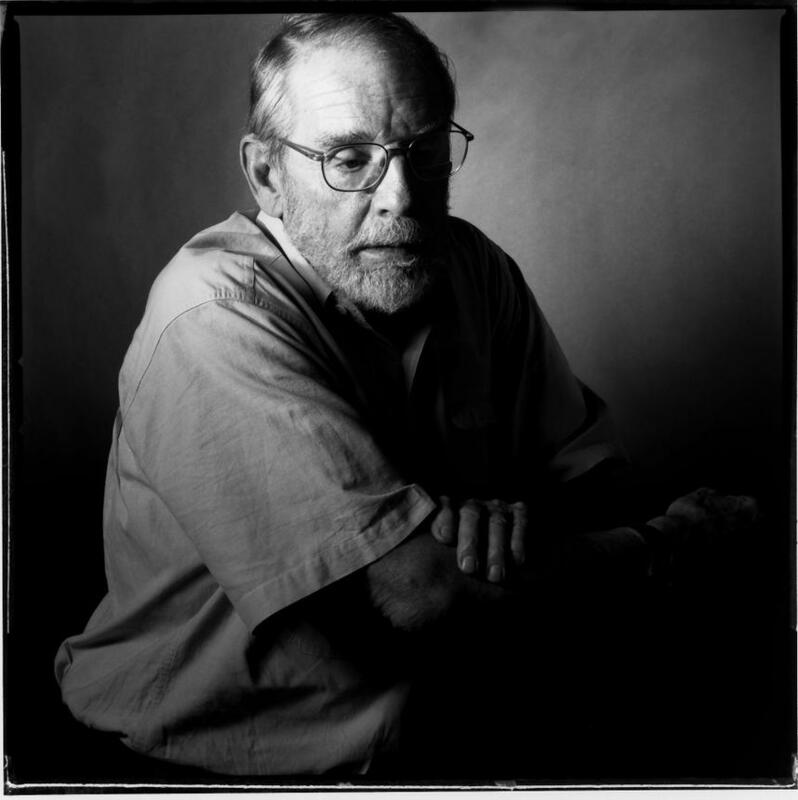 John McPhee is a staff writer at the New Yorker and the author of thirty-two books. The Patch is his seventh collection of essays. He lives in Princeton, New Jersey.